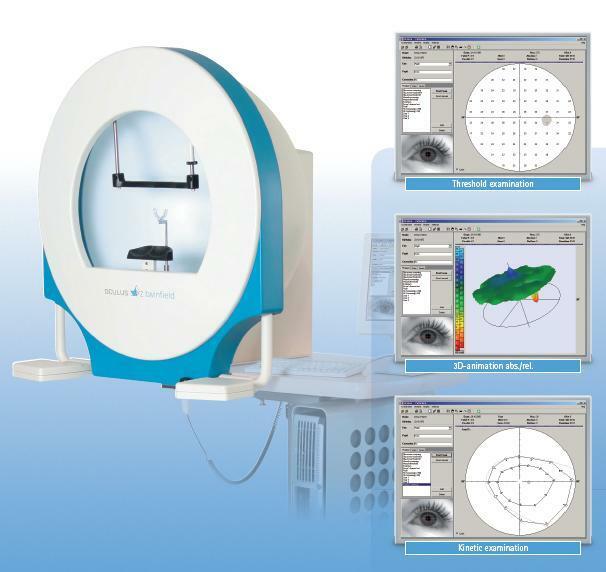 The OCULUS Twinfield® 2 provides you with the very best of our more than 50 years of experience in the perimetry area. This device measures the full field of vision using both automatic, static perimetry and automatic or manual kinetic examinations. The Twinfield® 2 received the express recommendation of the German Ophthalmology Society (DOG) for expert assessment perimetry.